As news reached Bradford the newspapers printed appeals from families whose men were posted as ‘missing’. Occasionally it was found that the men were in hospital or had become prisoners of war but, for many, this ray of hope sadly proved illusory and the ache of not knowing remained unresolved. The need to recognise men with no known grave haunted Revd. 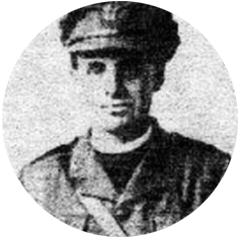 David Railton from his time as a Chaplain on the Somme. It was he who, after the war, first suggested the idea of having the body of an unknown comrade buried in Westminster Abbey. For a time the Revd. Railton held the living of St James’s, Bolton in Bradford. 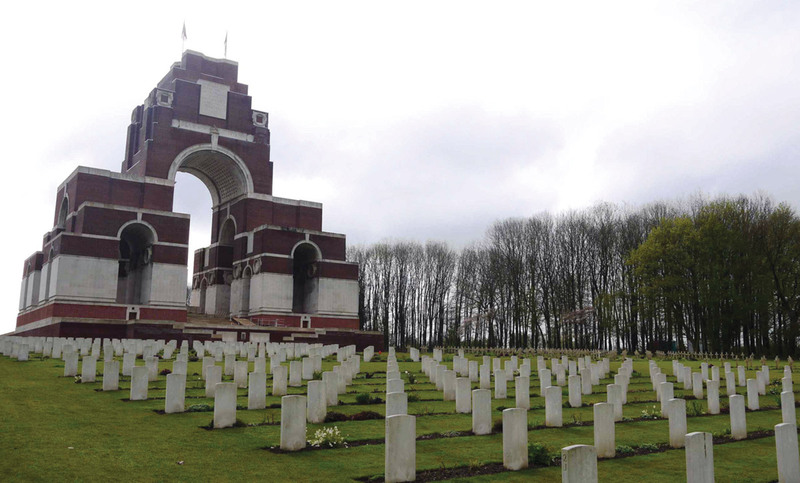 Thiepval Memorial, designed by Edwin Lutyens, commemorates 72,194 ‘missing of the Somme’. Many of the men whose relatives sought news through the Bradford newspapers are remembered here. 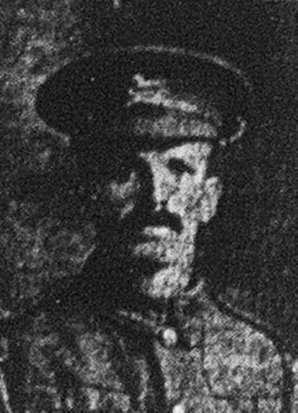 STEAD, Lance-Corporal Arthur Bruce, Lily House, Sheriff Lane, Eldwick, who was previously reported missing, has now been posted as having been killed in action. A letter of sympathy has been received from the officer commanding, stating that he was amongst those who fell in action, and his grave has been marked. Lance-Corporal Stead was very highly respected in the little village, and Mr. and Mrs. Stead, whose only son he was, are prominent supporters of the Wesleyan cause there. THOMPSON, Pte. 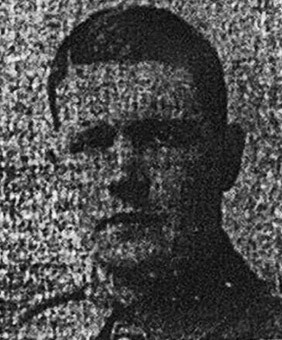 Ernest, lat of 2, Winter Row, Undercliffe, and of the West Yorkshire Regiment is reported as wounded and missing since July 1st. 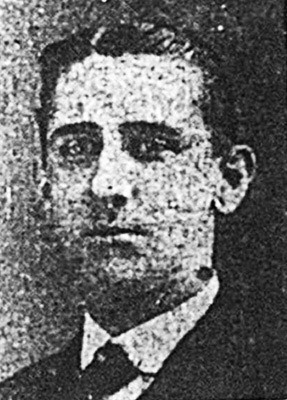 He enlisted in April 1915, and previous to the war he was employed as a traveller for Messrs. Fattorini Westgate, Bradford. His wife is now living at Kew Hill, Lindley, near Huddersfield, and she would be grateful for any news of the missing soldier. DIXON, Pte. Fred, whose parents reside at 3, Hirst Street, Wakefield Road, has been missing since the 1st of July. 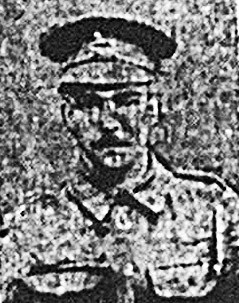 He joined the 2nd Bradford “Pals” last year, and before enlisting was employed as a plumber with Mr. George Firth, Laisterdyke. He is an only son and just 19 years of age. Any information would be very welcome by his parents. 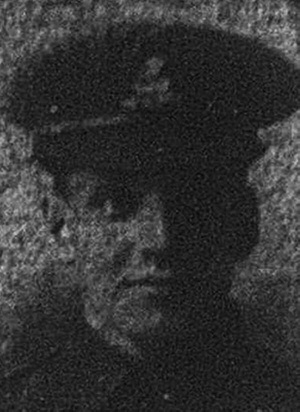 HEATON, Private J. W., 17, Cressfield Terrace, Clayton, of the 2nd “Pals,” brother of Councillor Alfred Heaton, is reported missing. He was a prominent member of the Brownroyd Working Men’s Cricket Club. SENIOR, Pte. harold, 28, Thursday Street, Leeds Road, of the Duke of Wellington’s Regiment, has been missing since 29th of July. He formerly worked at Manningham Mills. Sergt. Joe Normington, 59, Mayo Avenue, Bankfoot (Wounded and Missing). BAXTER, Pte. Arthur, of the Duke of Wellington’s Regt., was posted as missing on July 30. He has since written to his parents that he is wounded and a prisoner at Gottingen, in Germany. His home is at 12 Home View Terrace, Manningham. Before enlisting he was a post office telephone clerk at Leeds. Pte. 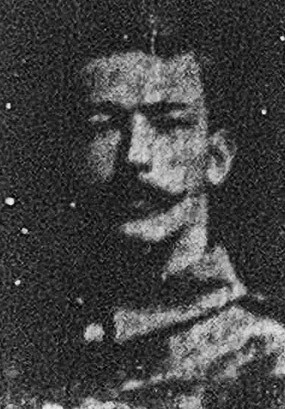 Harry Walker, 42 King St. Great Horton (Wounded and Missing). JORDAN, Private Walter, is officially reported as missing. 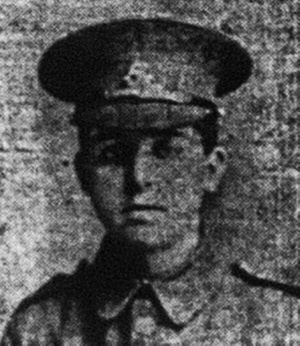 Private Jordan, whose parents reside in Bradford Road, Clayton, was attached to the Bradford “Pals”. Before the big offensive commenced a letter was received from one of Pte. Jordan’s companions stating that he had been specially mentioned for attending to wounded under fire, and the news that he is now reported missing will be much regretted. Pte. Harry Holmes, 17, Ryan Street (Missing). 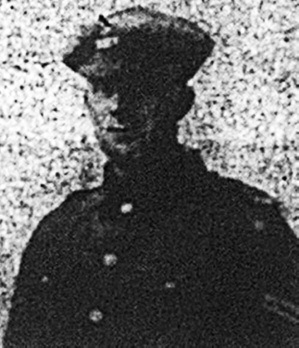 WRIGHTSON, Lance-Corporal G., of the Royal Fusiliers, and of 28, Thryberg Street, Leeds Road, has been reported missing. Pte. W. Mason, Keighley (Missing). DAWSON, Second-Lieut, Wm. 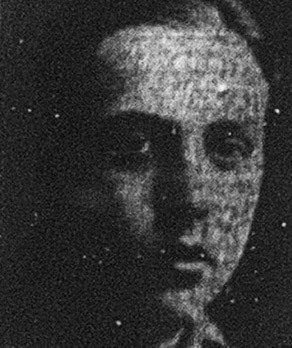 A. Dawson, son of Mr. Wm. Dawson, auctioneer and estate agent, Market Street, has been reported wounded and missing. 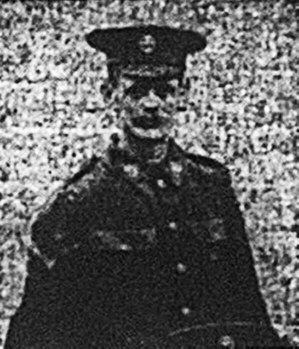 He joined the Bradford “Pals” immediately after the outbreak of war, and on receiving his commission he was attached to the Loyal North Lancashire Regiment. TILBROOK, Pte. 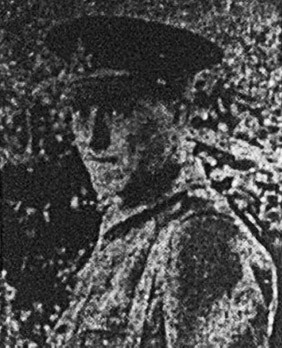 Fred, 75, Heidelberg Road, Toller Lane, of the Bradford “Pals”, who was previously reported missing, is now a prisoner of war in Germany. His parents have received a letter from him stating he was taken prisoner on July 27th. Pte. 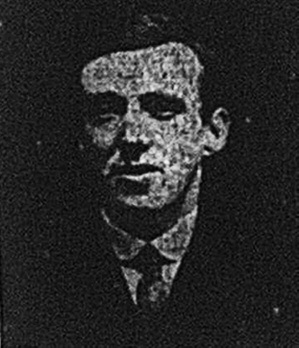 G. A. Swaine, 142, Rosse Street, Brownroyd (Missing). 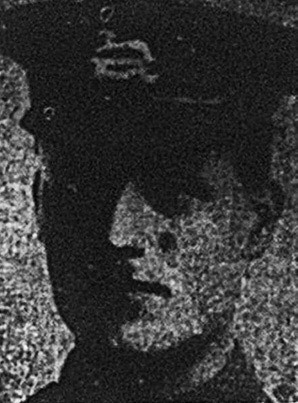 WILKS, Private F. W., signaller in the Bradford “Pals”, has been wounded and is reported as missing since July 1s. His parents would gladly welcome news concerning him at 40, Balfour Street, Paley Road, Bowling. 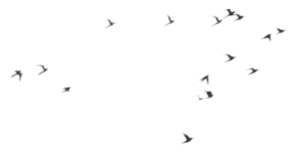 L-Sergt. H. V. Brown, 14, Planetrees Road (Missing). Pte. P. Burns, 147, Caledonia Street (Missing). PECK OVER, Pte. H., 8, Oakwood Street, Whetley Hill, who was previously reported missing is a prisoner of war in Germany. HAWKESWORTH, Sergt. R., 41, Victoria Street of the 1st Bradford “Pals”, is reported as missing since the 1st July. He was 29 years of age, married and previously worked for Messrs. Percy Lund and Humphreys, printers. He was an active worker at the Congregational City Mission, Mechanics’ Institute. His wife would be pleased to hear tidings of his whereabouts. 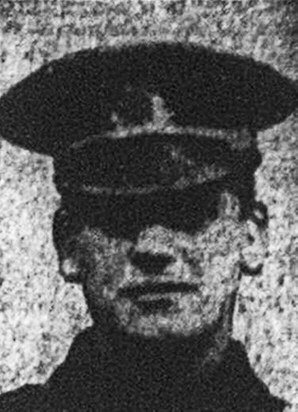 RUSSELL, Lance-Corporal Richard, D.C.M., of the West Riding Regiment, and of 2, Tyne Street, Keighley, who was recently reported killed, has now been officially reported as missing since July 7th. Following the official ceremony at Westminster Abbey on 11 November 1920, the Tomb of the Unknown Warrior became a place of pilgrimage for bereaved relatives. David Railton’s idea resonated throughout a grieving nation.